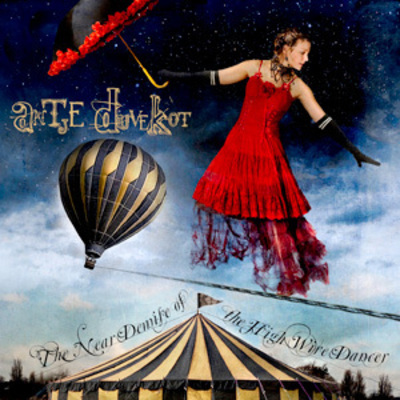 The Boston Globe proclaimed, "Antje Duvekot's provocative, dark-eyed ballads are becoming the talk of the folk world." Duvekot has gotten hotter, faster than any local songwriter in recent memory," it wasn't hyperbole. In the past few years, Duvekot has gone from D.I.Y. recording releases to international tours. 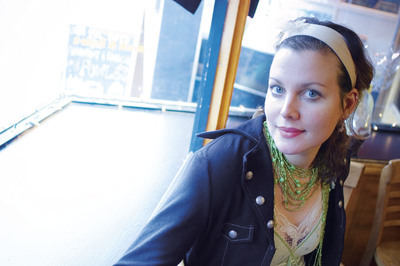 It's never been a question of talent, as WUMB has known for quite some time, but when her song "Merry-Go-Round" was tapped for a Bank Of America commercial campaign in 2007, the clip of her career started to almost keep pace with the level of her songwriting prowess. 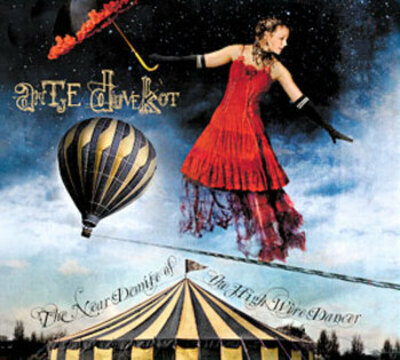 With her fourth CD release, "The Near Demise Of The Highwire Dancer," Duvekot has wowed us once again. Choosing fellow singer / songwriter Richard Shindell to produce the disc has resulted in a luxurious tangle of tunes that allow Duvekot's subtleties to radiate, and the contributions of musical luminaries John Gorka, Lucy Kaplansky, and Victor Krauss (in addition to Shindell's own contributions), simply sweeten the pot. We just can't help but trumpet her talents as we have for several years now. Rumors of this 'highwire dancer's' demise have been greatly exaggerated; in fact, she's just about to soar.